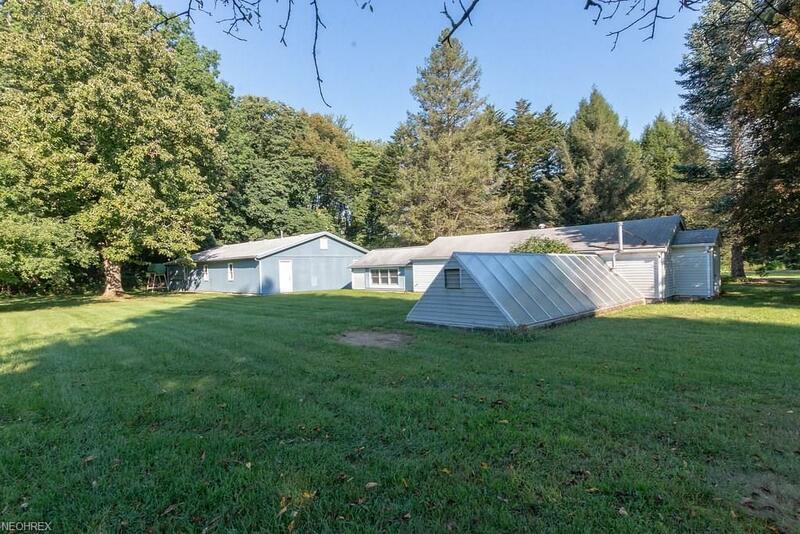 Unique Cape Cod Farmhouse with Acreage! Apartment/Home Office over Detached Garage! Main house, with Three bedrooms, Two and Half Bath, is an open floor plan w/ large island in the sprawling kitchen, dining area has a wall of windows, great room/living room boasts a built-in bar for entertaining as well as a stunning brick, woodburning fireplace. Sitting room provides a cozy retreat with its own gas burning stove. First floor master brings in natural light and offers a private bath. Off the kitchen is a large laundry/mud room with separate access to an expansive wrap-around, screened back porch perfect for entertaining and enjoying the natural beauty of the seven acres. Completely remodeled apartment/home office over garage offers full kitchen with newer appliances, lighting, flooring and counters and either two bedrooms/offices, full bath and a private entrance. The Four-car detached garage offers a private bay for apt/office as well as three bays for the main home. 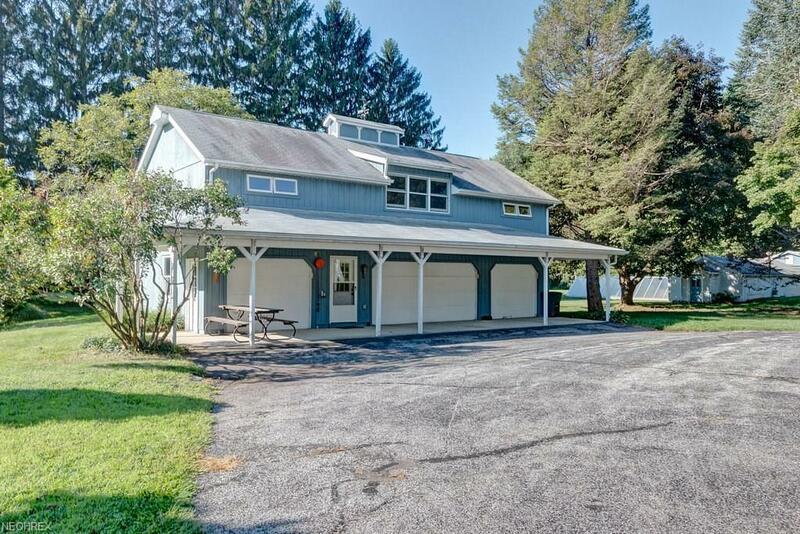 Fully heated/cooled pole barn (1600 sq. 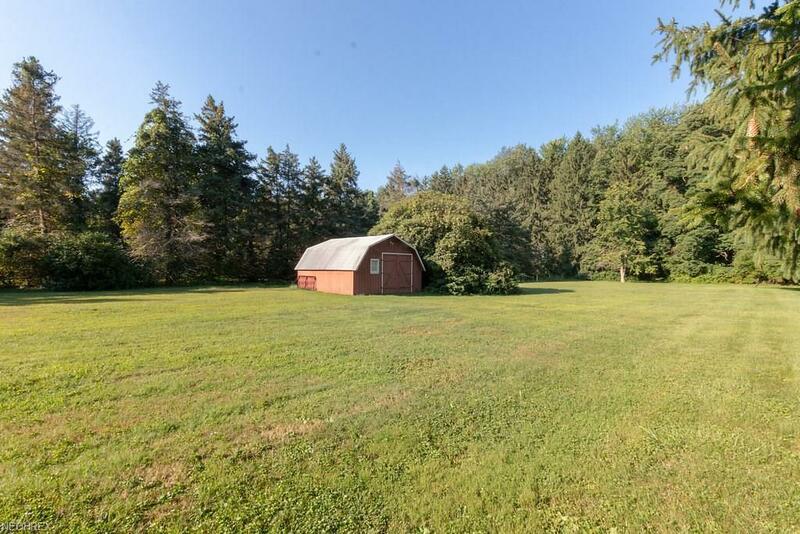 ft) with adjacent greenhouse, red barn and covered pavilion offer endless possibilities and storage. Lots of income potential. A Must See to Appreciate! 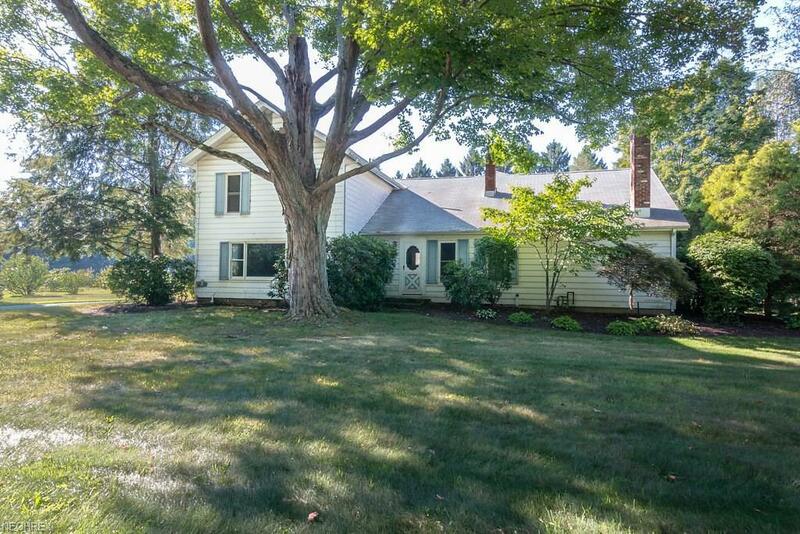 This property can be zoned for a Bed and Breakfast!